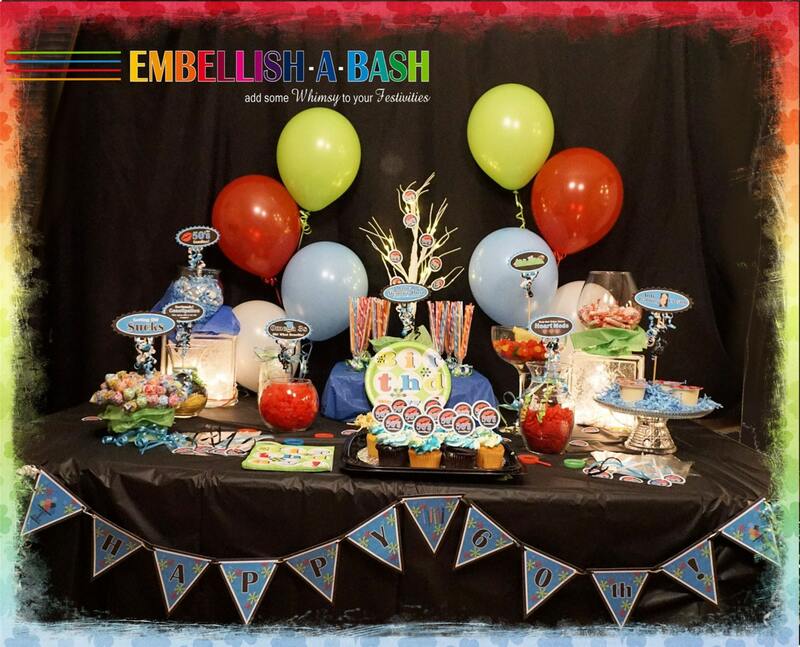 Getting ready to celebrate someone special's 40th Birthday? 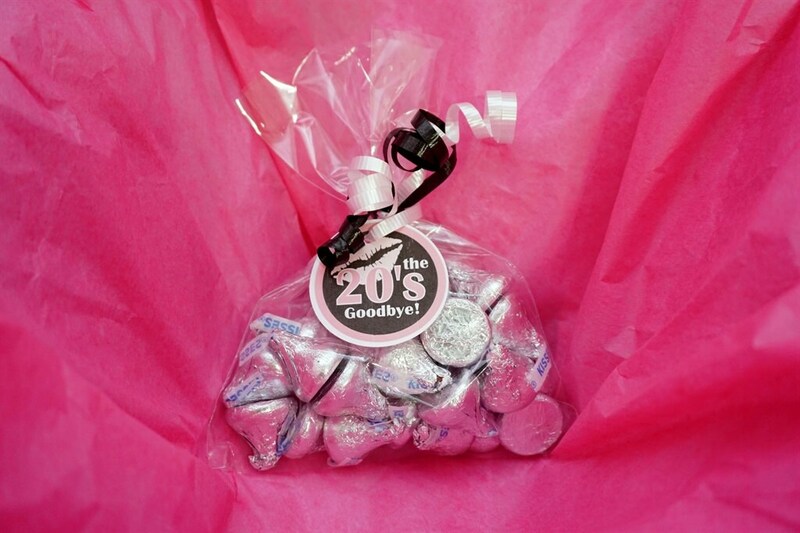 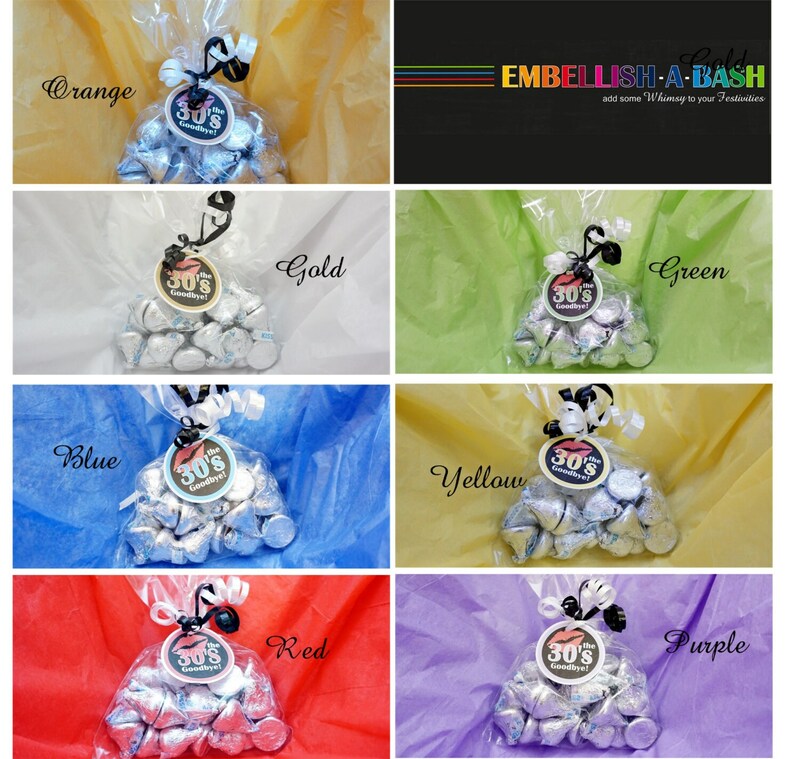 Why not add a little whimsy with these candy bag/favor tags! 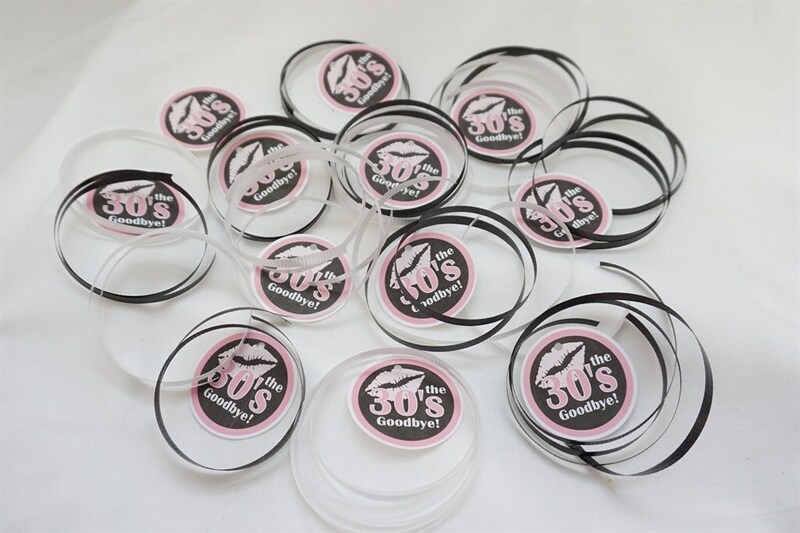 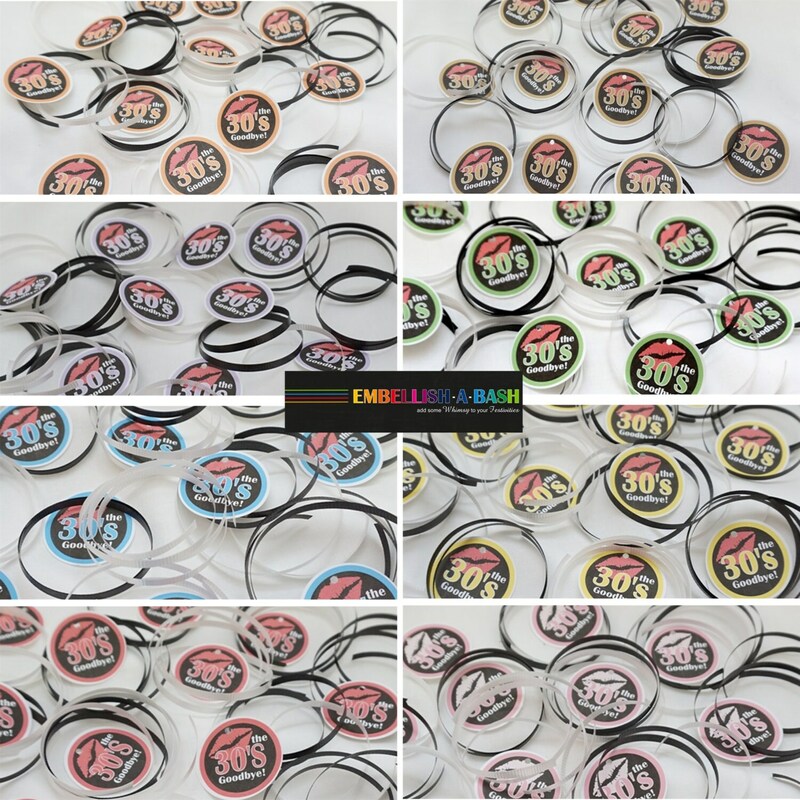 Each order comes with 12 tags and is approximately 1.75" in diameter.